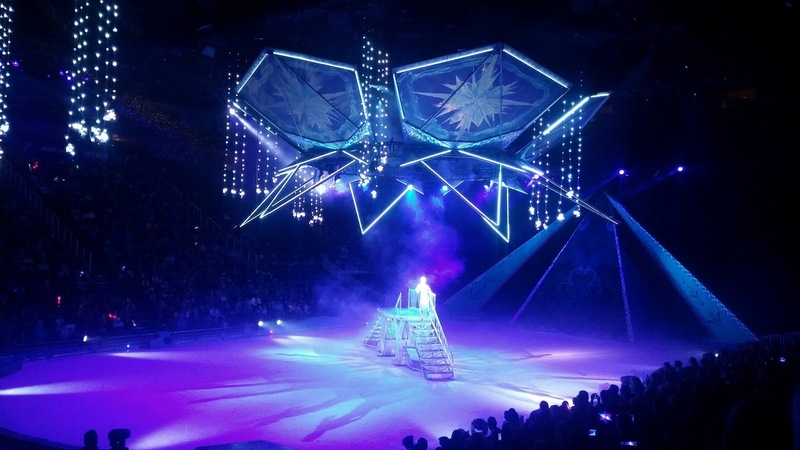 A brand new Disney On Ice show, Frozen, opened this week in Salt Lake City, and people of all ages are raving about how amazing it was! Overall, the special effects were really well done in this show. Of course, the performance of "Let It Go" was definitely a favorite part of the entire show, not only because of the iconic song but because of the special effects. Lights and glass panels came down from the ceiling, and while she was building it there were flashes of light when she would point her hands to a new section of the "castle". Marshmallow, the snow monster, was also super cool. When he first came out he was smaller, and then he started filling with air and just got bigger and bigger. It was fun to see Marshmallow the snow monster get bigger and bigger as the show went on. The scenery in this Disney On Ice production was also amazing. The detail that was put into all the scenery was incredible. 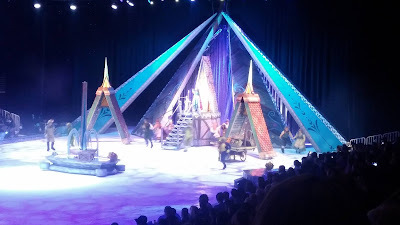 The skaters were also really good as well. 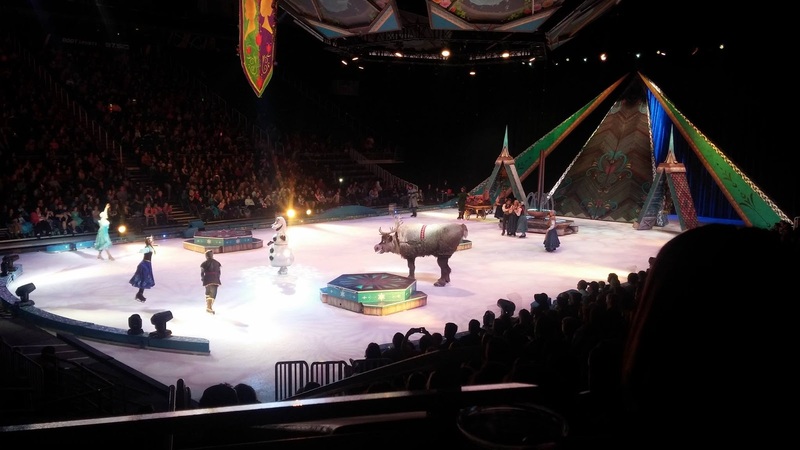 Christoff did a couple of back flips, which the audience loved, and several of the skaters did jumps. 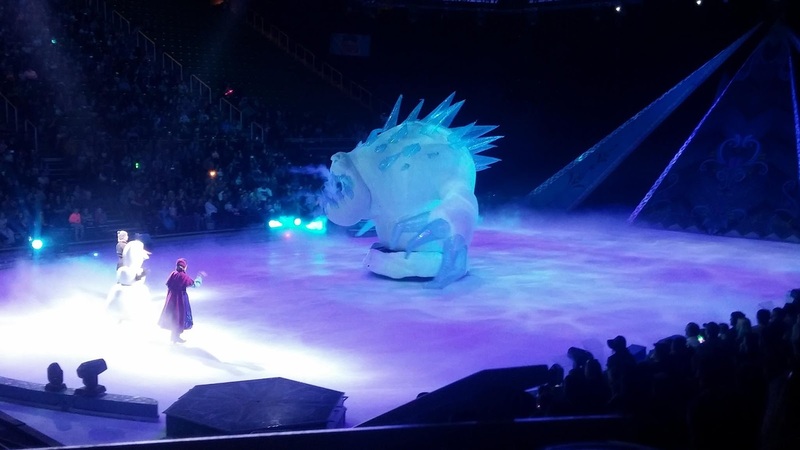 When the characters went to meet the trolls, there were big "rocks" all over that were moving around the ice. We all loved the finale when all the Disney characters came out and joined the Frozen crew. 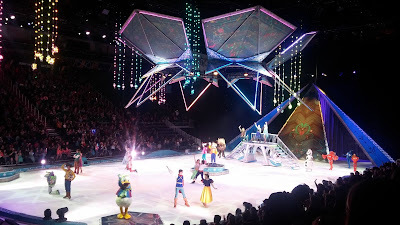 We got to see Snow White, Ariel, Rapunzel, Buzz & Woody, Nemo, Mickey, Minnie, Donald and Goofy. 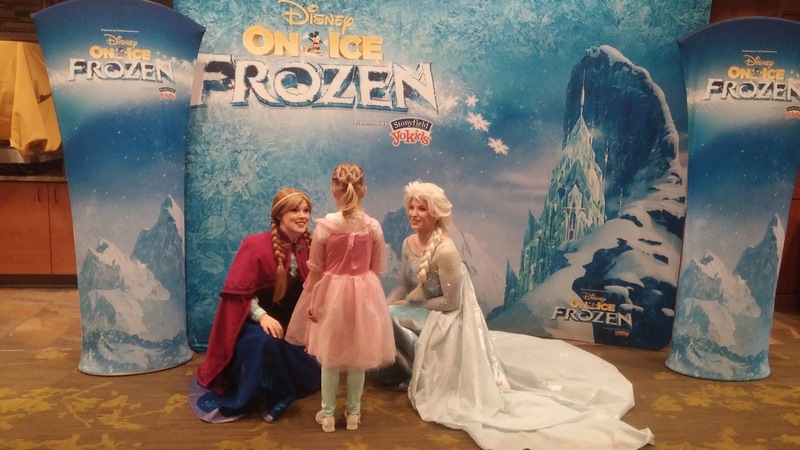 Read more about Disney On Ice presents Frozen. Tickets are still available, but because of how much people are raving about this production, tickets are going fast! Tickets are available for purchase online at Smithstix.com, select Smith’s Grocery locations, charge by phone at 800-888-TIXX or in-person at the venue Box Office.